Seoul's Defence Ministry says the two Koreas agreed to conduct one-day verification on the sites of the guard posts next Wednesday. 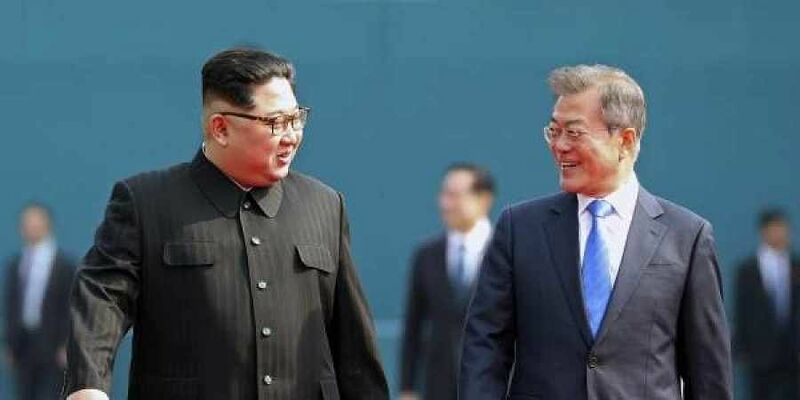 SEOUL: South Korea says the two Koreas will jointly verify each other's works to remove some of their front-line guard posts next week. In the past weeks, the Koreas each have dismantled or disarmed 11 of their guard posts as part of agreements to reduce tensions that were reached during their leaders' summit in Pyongyang in September. It says the Koreas will each send 11 inspection teams to each other's 11 sites. Under the September agreements, the Koreas have also taken steps to demilitarise the shared border village, halted live-fire drills along the border and have been removing mines to conduct joint searches for Korean War dead.